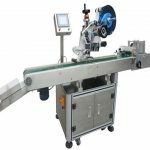 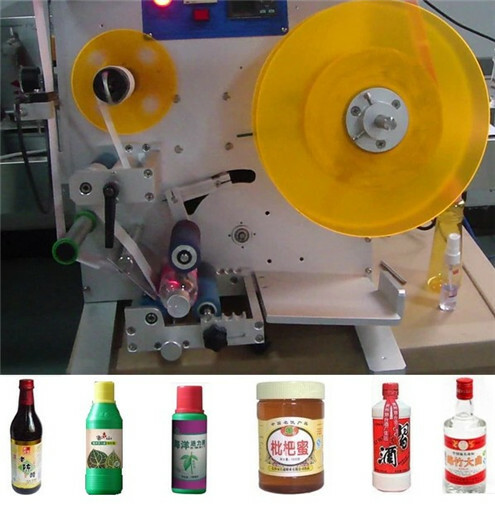 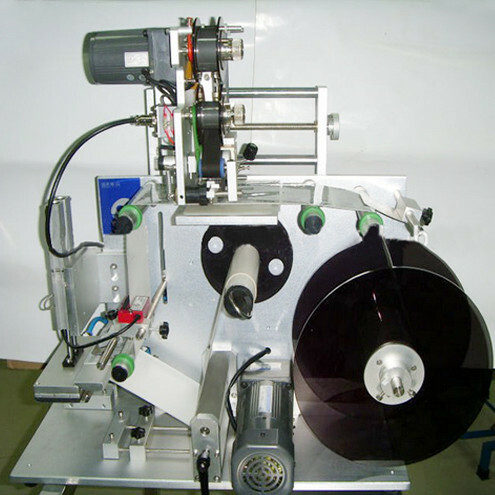 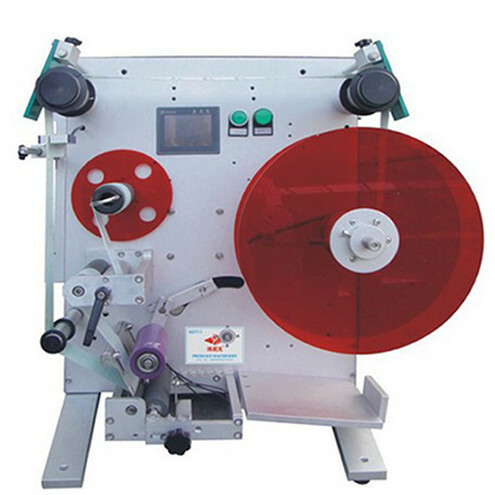 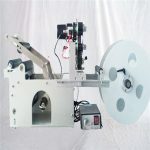 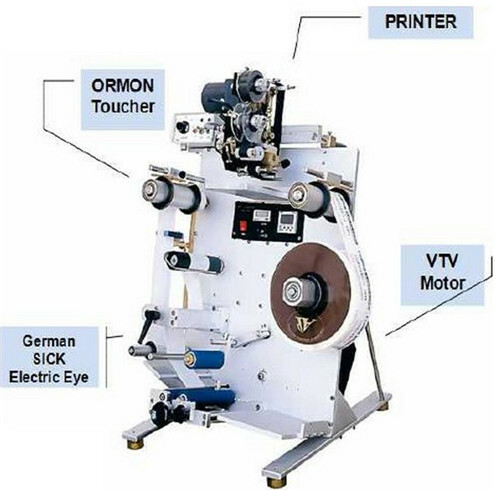 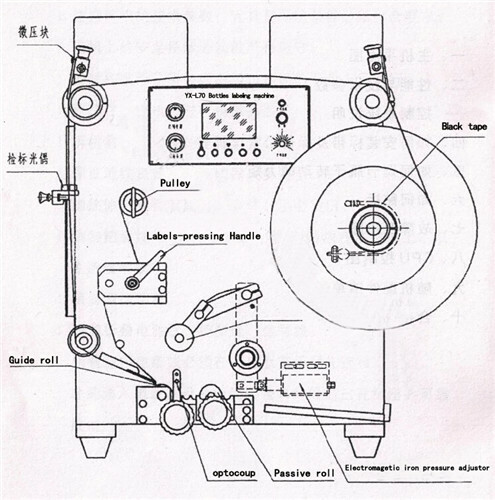 This Semi-automatic double side labeling machine with/out coding printing function fits for a wide range of products. 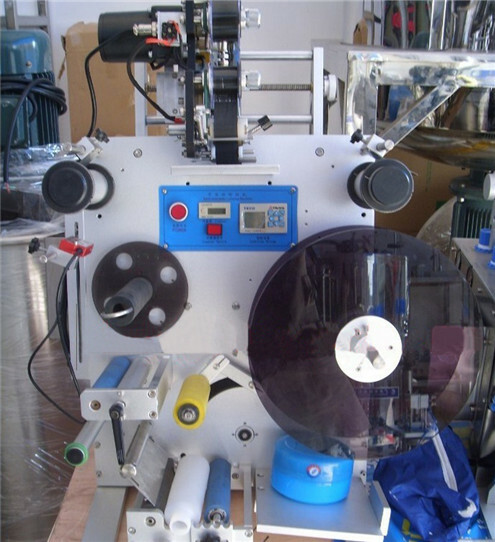 circle face, concave, convex or other attached label. 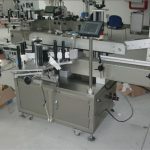 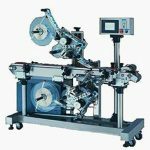 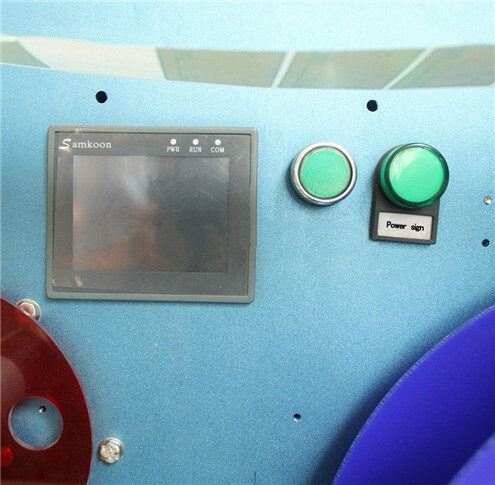 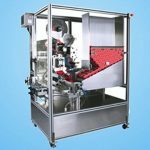 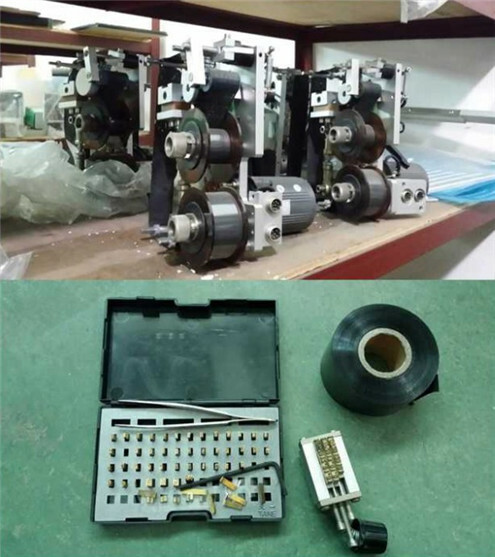 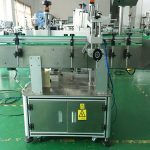 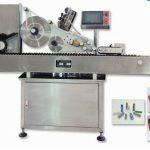 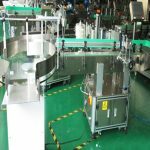 The outer parts of this labeling machine are made of high-quality 304 stainless steel or dealt with plastic spraying with high anti-corrosion. 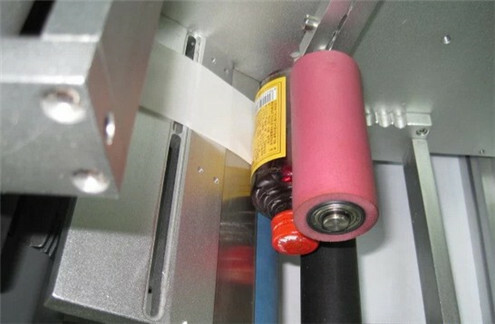 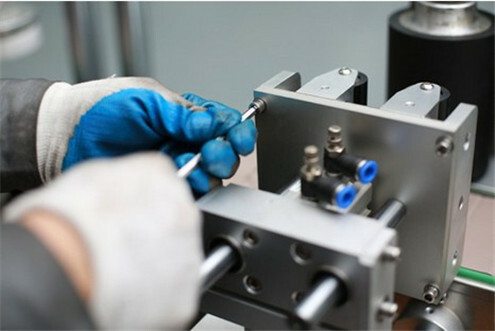 the sensor detects the product in place or foot in place to issue product signals, adsorption label suction head down and follow-labeling and then returned to adsorption next label, waiting for the next signal, a labeling action completed. 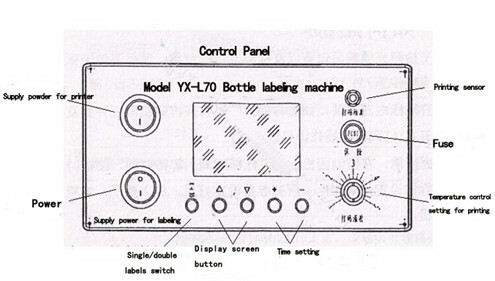 put product - "determined in place (equipment detection and control or manual control) -" labeling (device do automatically) - " take out labeling products.